Nails are HOT HOT HOT - Gelish, the 21-Day Manicure! 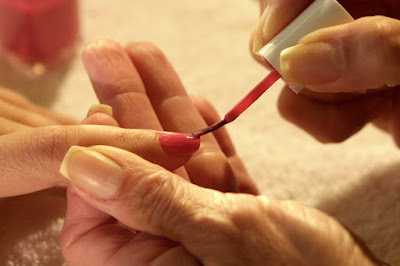 2010 has shaped up to be the year of the nails - everything nails is hot, hot, hot! We are up for almost anything on our nails these days - bold colors, textures, and even nail art. What is most exciting are the new products to keep those nails looking hot, hot, hot for as long as possible! As a buyer for Pure Spa Direct, I am constantly on the lookout for innovative products to help our clients grow and succeed in their businesses. A few months ago, we reviewed the CND Shellac products. As we all know, the backorder situation with Shellac has made obtaining all parts for the Shellac system extremely difficult. So, when I began hearing clients talking about Nail Harmony's GELISH products, I was off and running to find out what all the chatter was about! Gelish is similar to Shellac in that it applies like a polish, yet wears like a gel. It's easy to apply, and the high gloss and beautiful colors make it a popular choice with most clients! Gelish boasts a 21-Day manicure - although you might want to do a fill on your clients during that time to maintain their gorgeous look. You will be able to reach a wider client base with Gelish, as Gelish currently offers 48 polish colors, with another 48 planned for release soon. The colors range from sweet and mellow pinks, creams, and nudes to fierce and bold blacks, purples, and greens - as well as everything in between! There is a color choice for everyone - from 8 through 80, all of your clients will be satisfied! 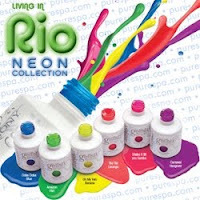 Nail Harmony has developed a UV LED Light to cure the Gelish products in seconds instead of minutes. The LED bulbs put out virtually no heat, so there is no discomfort for your client. Also, while UV bulbs rapidly decrease in potency (which leads to problems getting your gel to cure), LED bulbs have a life of approximately 50,000 hours! You will NEVER have to change the bulbs in this light - EVER! 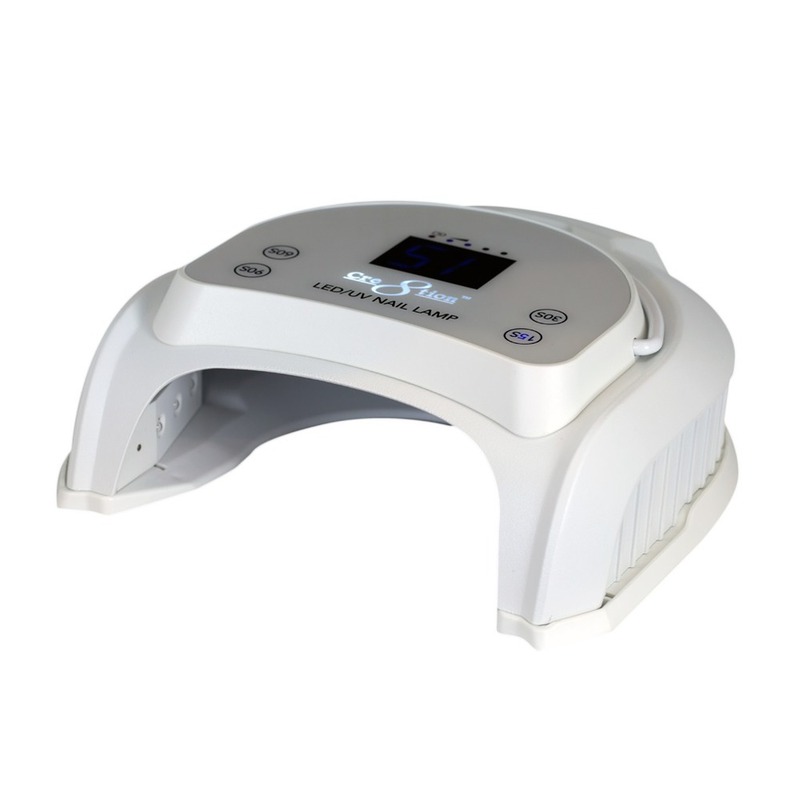 Best of all, using the LED lamp allows you to shave up to 20 minutes of cure time from each service. As we all know, Time = Money, so faster services means more clients per day! Another product featured in the Gelish system truly sets Gelish apart from its competitors - the Structure Gel. While Shellac is not recommended for clients with weak, peeling, or troublesome nails, Gelish has embraced these clients by offering Structure Gel. This is a clear gel you apply after the base coat to strengthen the nail and prevent peeling and breakage. 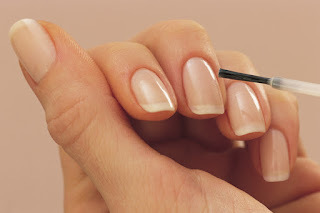 While not all clients will require this step, the clients who do need it will now also be able to benefit from beautiful, glossy, long-lasting manicures! Also, removal is a breeze. 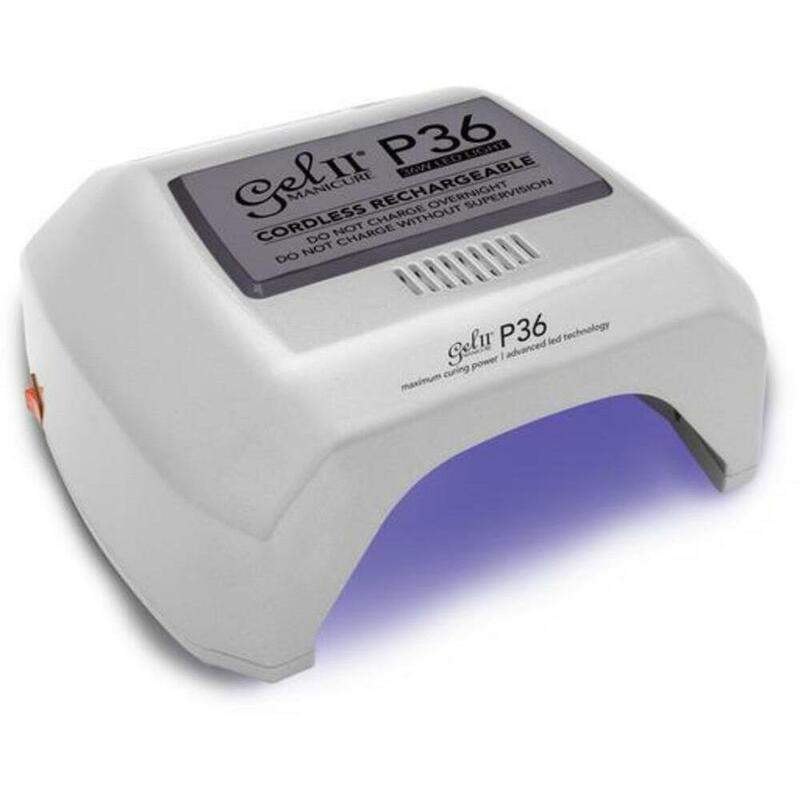 Gelish offers an acetone hybrid remover, which contains proprietary conditioning agents, so it is not harsh on your client's nails and hands. They recommend you lightly buff the gel before applying the remover to "break the seal." Whatever Gelish did not come off when I removed the cotton ball was easily removed using an orangewood stick. Simple, with virtually no damage to the nail! All in all, Gelish is an awesome addition to any nail salon. Between the color selection, ease of application and removal, and longevity, these manicures are beautiful and designed to stay!